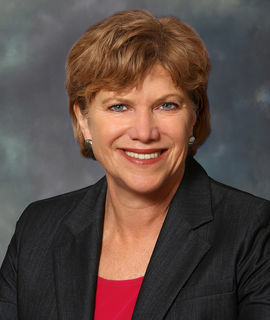 Pat Williams has served as Executive Director of Oakland Rotary Club since March 2014. Previously, she was Assistant Director of Foundations, Corporations and Government Relations at Dominican University of California. Before joining Dominican, Pat had positions as senior counsel at Target Corporation, managing counsel at First Nationwide Bank (now part of Citibank), and associate at a major law firm. She has a B.A. from Emory University and a J.D. from University of Virginia School of Law. A resident of Oakland since 1986, Pat is a long-time volunteer with organizations supporting public schools and past chair of the facilities bond oversight committee of the Oakland Unified School District.